Build a LEGO minifigure, grab a Ninjago Spinner, and see if you can knock down your opponent! 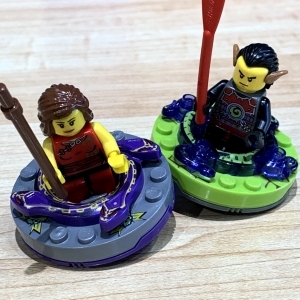 Participants will keep the minifigure and the Ninjago Spinner. Reservations required. $10. Call (541) 225-4981. This is a drop-off event for children ages 6+. Under 6 also welcome with parent.